Are you ready to step back into the ring? 2K certainly hopes so, as its beginning its push for its upcoming WWK 2K14 by releasing a new trailer and the game’s box art. 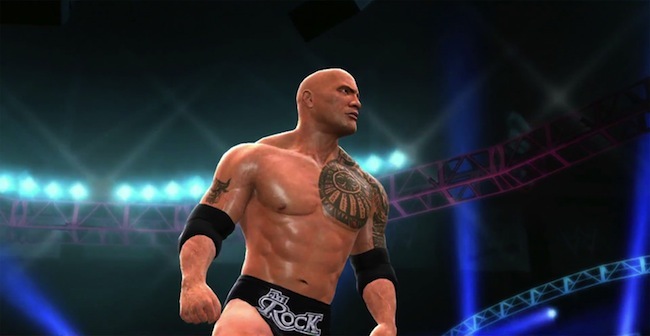 WWE 2K14 marketing, thus far, seems to be focusing heavily on Dwayne “The Rock” Johnson, longtime wrestler and actor. The debut trailer features him heavily – along with other well-known wrestling names past and present – and he’s the only featured performer on the game’s cover. WWE 2K14 is set to hit Oct. 29 in North America and Nov. 1 in the UK. Are you excited for a new WWE game? Let us know in the comments.